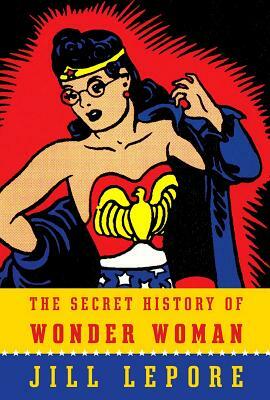 A thorough, engrossing character biography of the world's treasured super-heroine. 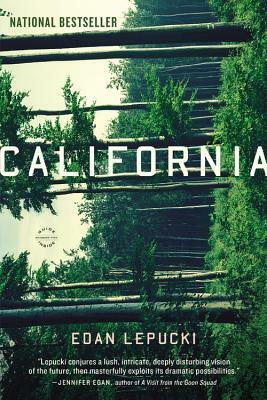 Edan Lepucki's portrayal of "a painful possible future" hits paperback. 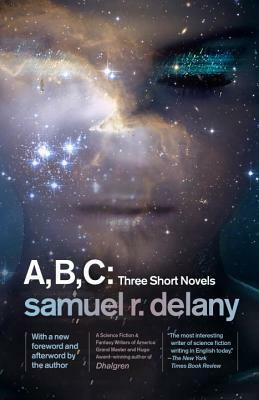 The sci-fi juggernaut's first three novels under one cover. 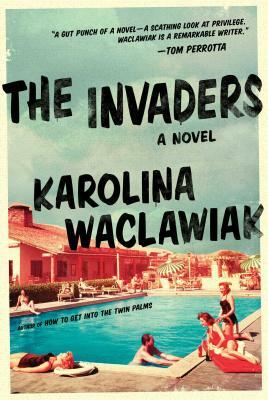 Karolina Waclawiak follows up on How to Get Into the Twin Palms with a searing, troubling (and funny) depiction of the darker side to genteel New England life.